Brand: Lee Global Imports and Consulting, Inc.
View More In Thermal Carafes. 1.5 gal (5.7L) vacuum insulated Shuttle no stand. Commercial and Industrial quality shuttle to keep beverage warm for long time. 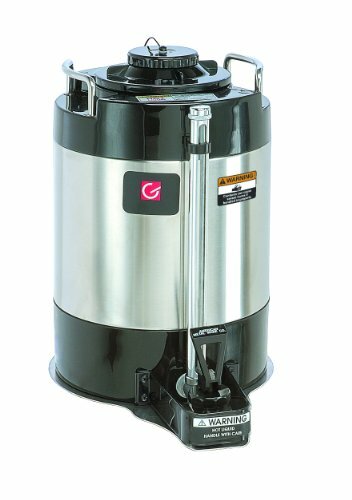 To be used with Grindmaster-Cecilware commercial beverage equipment products. If you have any questions about this product by Lee Global Imports and Consulting, Inc., contact us by completing and submitting the form below. If you are looking for a specif part number, please include it with your message.